Middle Earth, and so much more, New Zealand is richly blessed with extraordinary natural beauty, magnificent food and wine, a wonderfully rich and diverse culture and some of the friendliest people (and Hobbits) on earth. Come for the adventure, the snow, the food, the wine... or the natural geo-thermal springs, the tramping, the boating... we could go on. 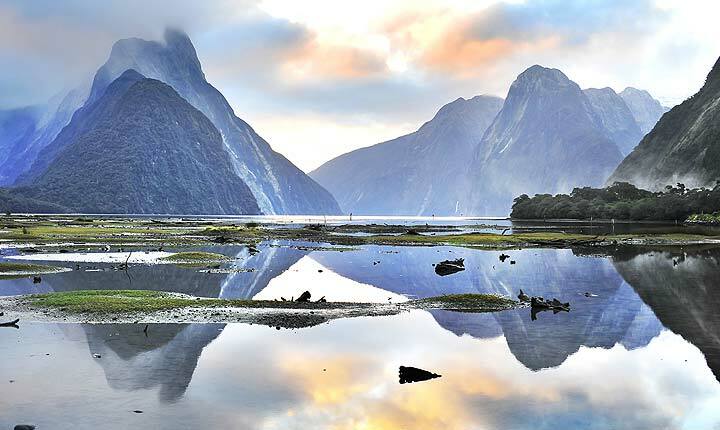 New Zealand will take your breath away, and every region has something very special to offer. New Zealand is also a fantastic place to House Sit. The locals are seriously nice and they like to get out for adventures themselves, so you're likely to find houses in some pretty spectacular places. Yes, this is an amazing country to house sit, and Kiwi House Sitters is the best way to make that happen. We have been market leaders for over a decade and provide a safe and practical service with friendly support. Discover lovely pet, dog and house sitters willing to look after your house, pets and garden FOR FREE . Don't just think about it... go there! 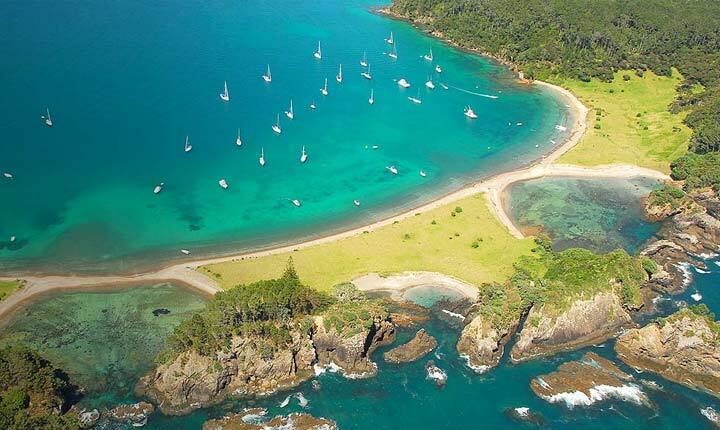 Rich with Maori culture, the North Island offers a kaleidoscope of wonderful destinations and experiences. Check out the geo-thermal springs, the beautiful islands around Northland and Auckland, volcanos, bays, forests, cities and towns and of course, "The Shire" around Matamata. The North Island is renowned for food & wine - it's an obsession, and one that translates into world famous vineyards and an array of cafes and restaurants to satisfy every palate. Delectable seafood matched with peerless white wines, artisan cheeses, nuts, chocolate, oysters and olive oil - just some of the delicious reasons to visit the North Island, and stay a long time. Superb skiing is just one of the joys of the South Island. Stellar wines from the Malborough region are another. Fishing, tramping, rock-climbing, kayaking, jet-boats, mountain biking and a host of other diversions await. 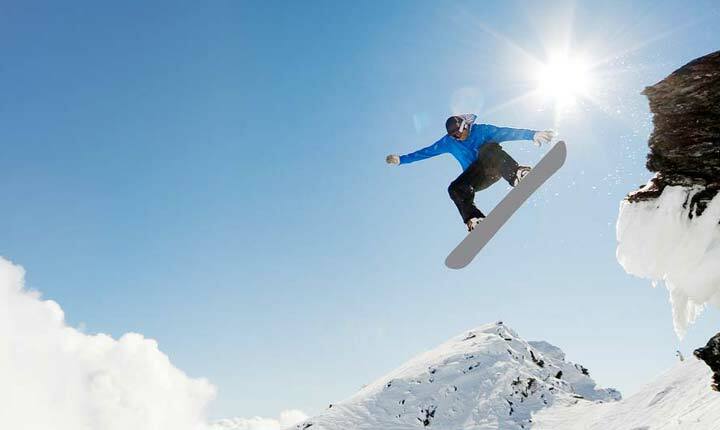 The exquisitely beautiful Queenstown is gateway to the ski fields, and a wonderful destination in its own right. It's almost impossible to have a bad view, no matter where you end up house sitting. Nelson and Marlborough host wineries, festivals and purveyors of fine foods - in great abundance. Did we mention the incredible seafood? Fiordland, way down south is the home of dramatic, wildly beautiful scenery, complete with dolphins, waterfalls and as much adventure sport as you're willing to throw yourself at.